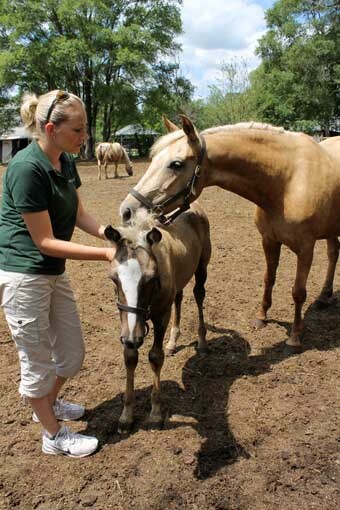 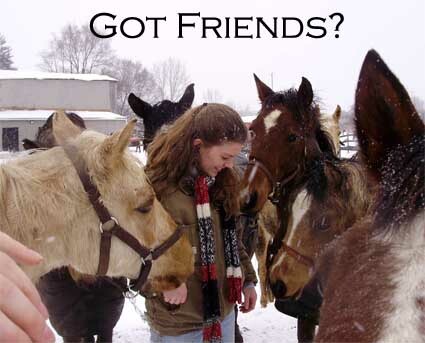 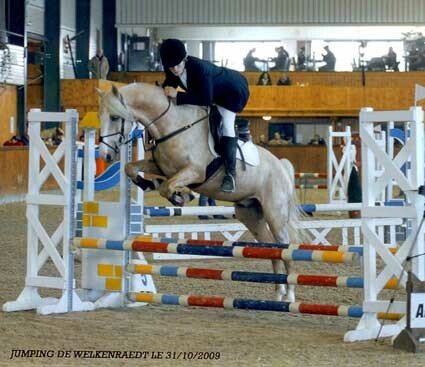 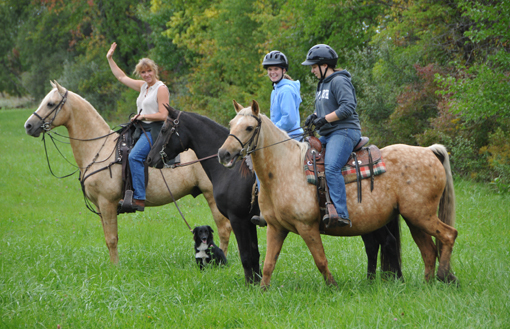 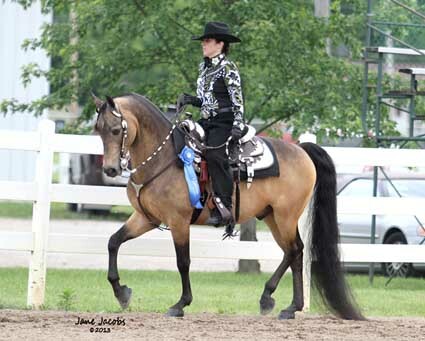 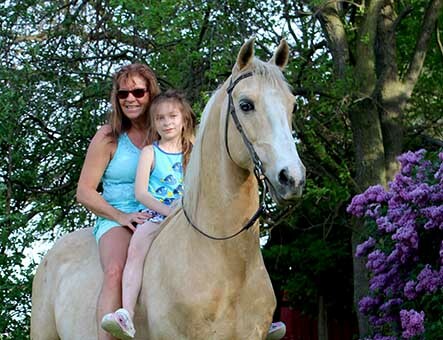 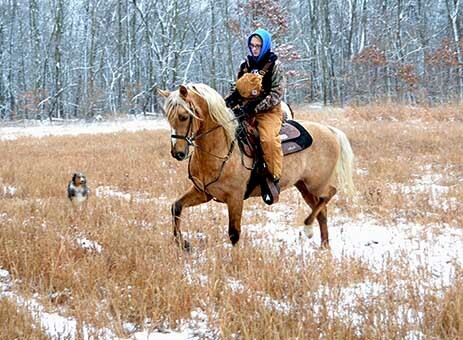 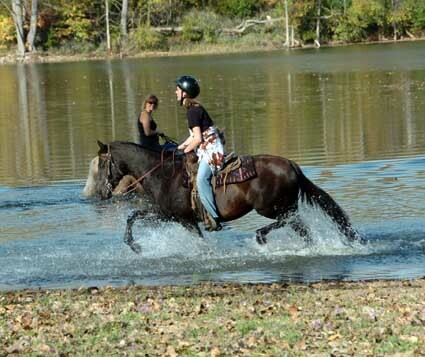 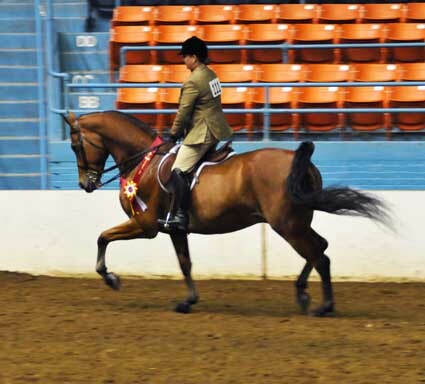 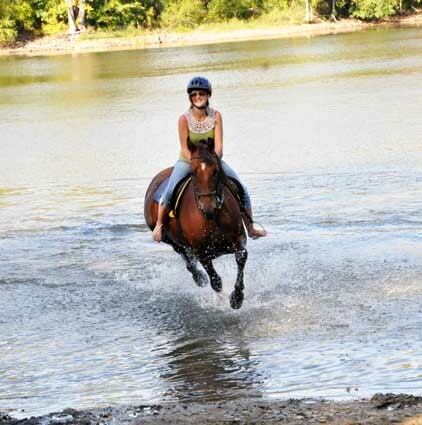 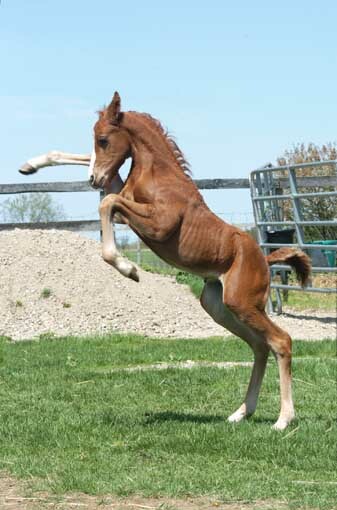 Offering wonderful Morgan horses for all divisions of enjoyment; trail riding, showing, carriage driving, or breeding. 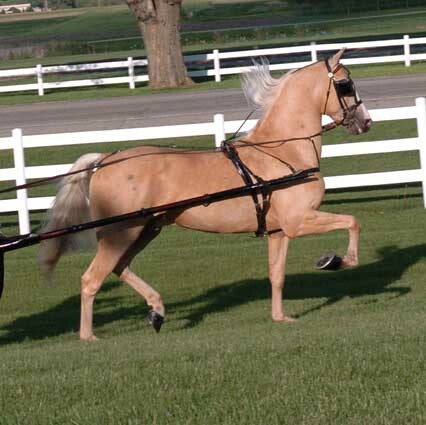 These are beautiful horses with correct conformation, willing dispositions, and the "people-oriented" nature this breed is famous for. 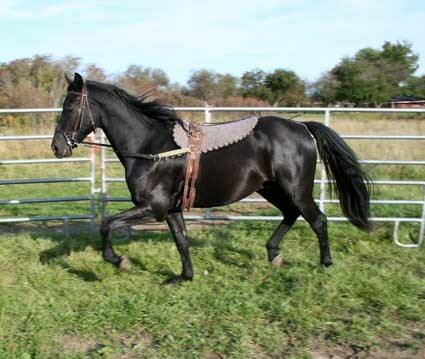 Because they are a joy to work with and behold, my Morgans are loved and treasured by their owners; many of whom have returned to purchase another, and another.